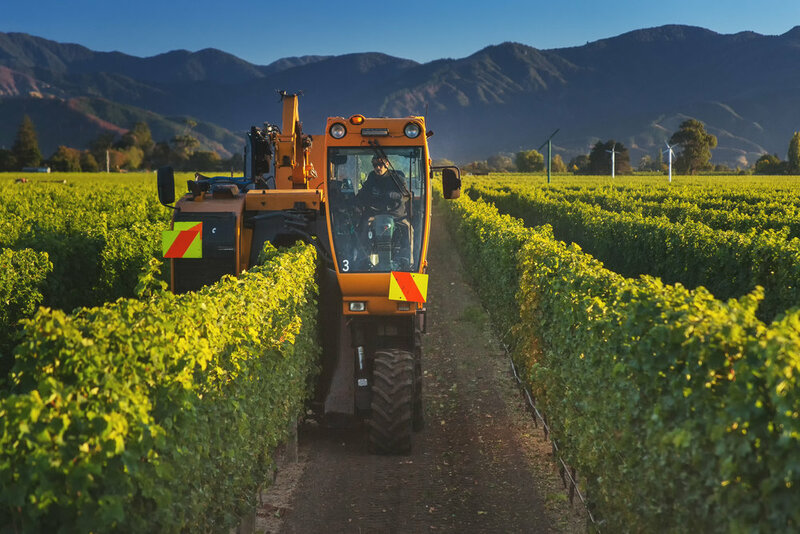 We can supply machinery and competent operators for your needs, if you are currently happy with your vineyard labour requirements but require machinery assistance we can provide the machines alone. All our equipment is serviced regularly and maintained to a high standard. We have staff readily available to carry out all tasks, whether you require one person or 100 people there is no task too big or small. We know that timing is crucial so we pride ourselves in getting a task completed efficiently and to the highest of standards. 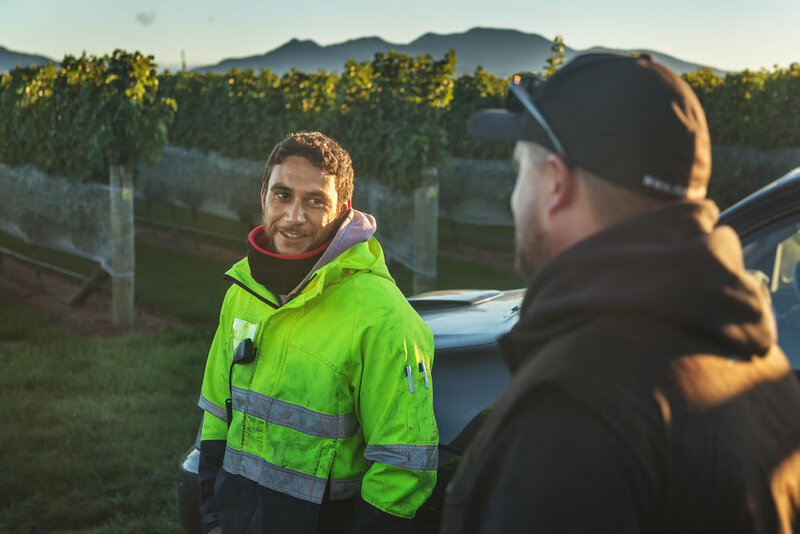 We specialise in vineyard tasks, but also provide labour for all aspects of the horticulture industry.